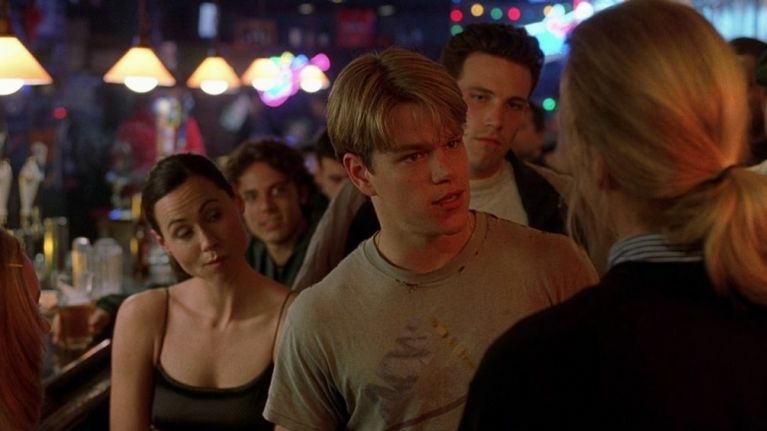 QUIZ: How well do you know Good Will Hunting? It's one of the great films of the 1990s. Of any film released in the last 30 years, it's almost impossible to find someone who doesn't consider Good Will Hunting to be an absolute classic. Even if you've seen it countless times, like we have, we don't see too many people getting full marks here.